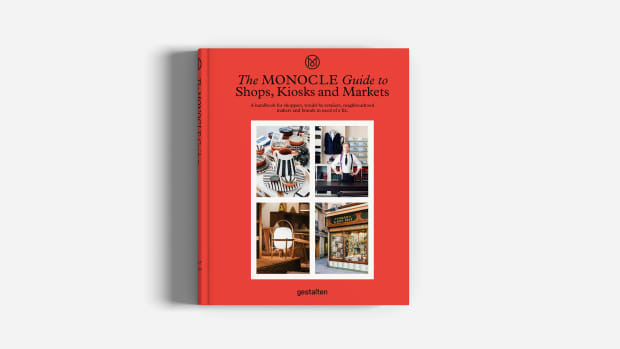 London-based Monocle started out as a thinking man's magazine back in 2007 and has since become a global lifestyle brand. Along the way they've chronicled the most intelligent and stylish people, places and things on every continent. And now you can get some of their distilled expertise on travel matters in book form. 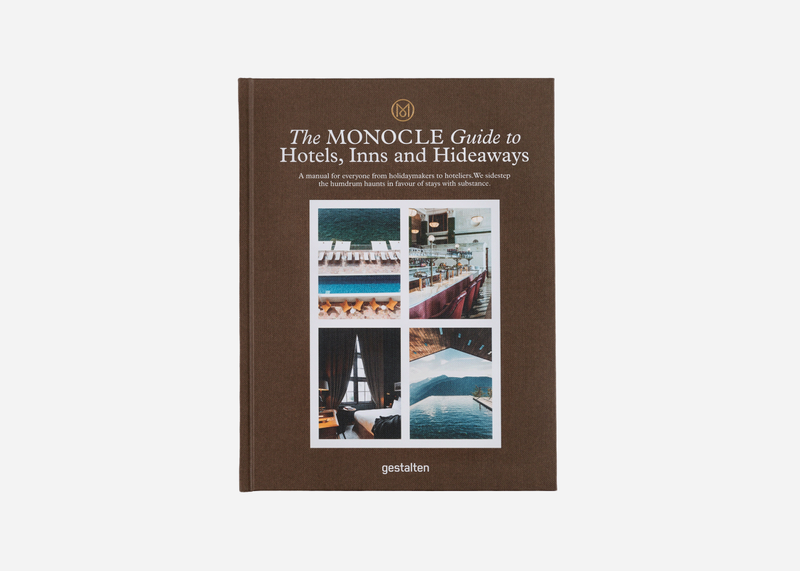 The Monocle Guide to Hotels, Inns and Hideaways, published by Gestalten and now available on Amazon, is a "manual for everyone from holidaymakers to hoteliers" looking to "sidestep the humdrum haunts in favor of stays with substance." So whether you're looking to just book in at a cool hotel or open your own, this is the directory you need. 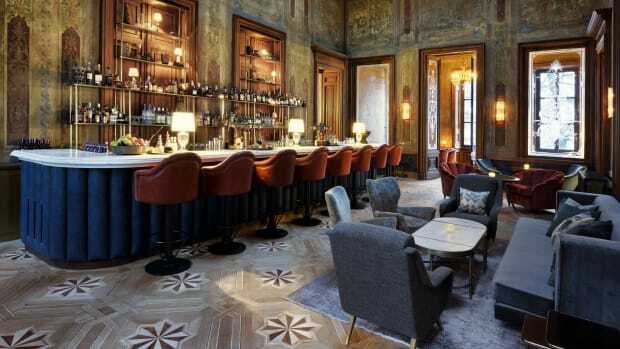 It includes everything from "cozy inns in the backstreets of Beirut" to cutting-edge offerings from international brands in New York, Tokyo and beyond. 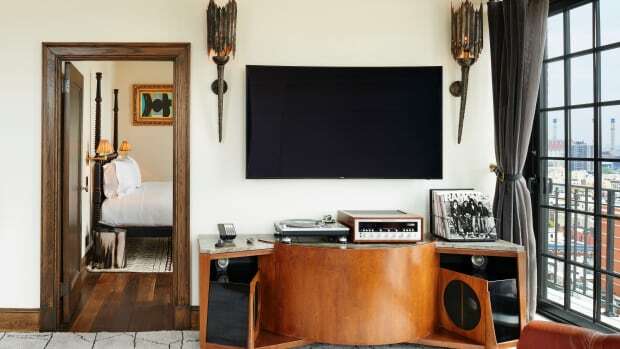 There are 100 hotels covered in all, with the stunning photography and illustration, pithy essays and pointed observations that we've come to expect from the Monocle moniker.